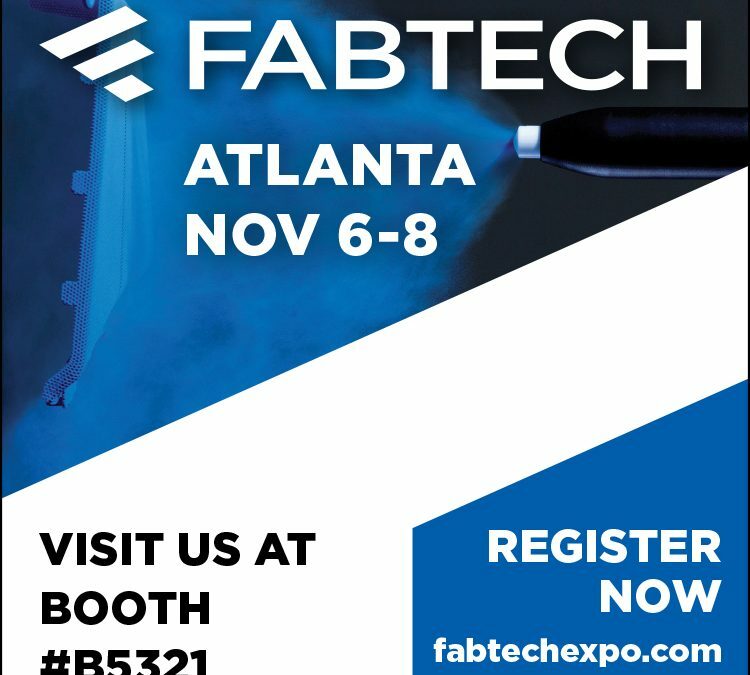 Greg, Author at Production Plus Corp. Greg, Author at Production Plus Corp.
Come visit us at Booth # B5321. For More Information, Click Here. 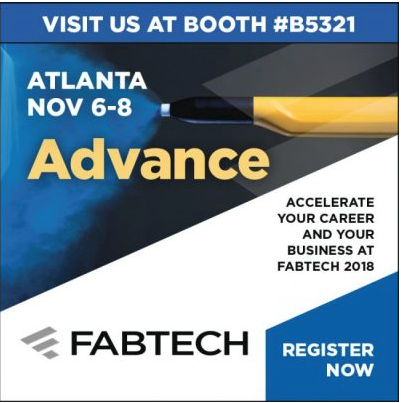 Come Join Us at FABTECH 2018 In Atlanta! Click Here for more info! Come Visit us at ECoat 2018! For more information, Click Here!